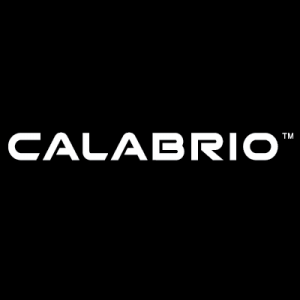 Calabrio, a Minneapolis, MN-based provider of customer engagement and analytics software, received a follow-on investment from KKR. The company intends to use the funds to continue its focus on providing products and services to customers who want to avoid on-premises environments in favor of low-resource-intensive cloud deployments. Led by Tom Goodmanson, President and CEO, Calabrio provides a voice-of-the-customer analytics and advanced reporting solutions that delivers insights to the enterprise. The unified suite provides a single view of the customer, and improves the agent and customer experience through workforce management (WFM) and quality management (QM) capabilities. Calabrio ONE is deployed in the cloud, as a hybrid or on-premises, and integrates with Contact Center as a Service (CCaaS) providers Amazon Connect, Cisco Customer Journey Platform, Five9 and Serenova, as well as a number of privately hosted CCaaS vendors.